Drivers across many of the nation’s toll roads will find themselves pitching more change into the basket as they pass barriers in 2017, as a number of states’ tolling agencies announced they are preparing to raise costs. Pennsylvania’s Turnpike Commission announced its rate increase in July, via an online news release. The Ohio Turnpike Commission began raising rates in 2013, and the commission has already published Ohio’s annual rate increases on its website through 2023. Illinois announced its rate increase for 2017 early in 2016. NewsOK.com. Illinois Tollway rate card from Illinois Tollway. Ohio Turnpike toll rates from The Ohio Turnpike Commission. Pennsylvania Turnpike rates from the Pennsylvania Turnpike Commission. In making its announcement for 2017, the PA Turnpike Commission said its toll increases were necessary to fund a “10-year spending plan which invests more than $5.77-billion” into the turnpike system. Part of that plan, the commission said, includes road widening and reconstruction projects. Road work on the Jane Addams Memorial Tollway, in April 2016. Meanwhile, Illinois has been on a massive technology and infrastructure improvement plan that, this year, included a major upgrade of the Jane Addams Memorial Highway, in addition to improvements on other toll roads of the Illinois Tollway system. The current set of price increases is due to impact primarily truckers. New all-electronic tolling systems are also set to become operational Illinois’ Route 390 later in 2017, according to the state’s official toll website. Not all 2017 increases are happening on New Year’s Day. While Illinois and Ohio are hiking rates on January 1, Pennsylvania is giving drivers a one-week grace period, of sorts. Penna rates will go up on January 8. However, not all 2017 toll rate increases have been finalized, and not all state toll agencies know whether they plan to raise rates. The Oklahoma Turnpike Authority had planned a 12% toll increase that would take effect January 1, but a challenge to the bond issue the increase would fund has put the precise date, and the increase, in doubt, said Jack Damrill, the authority’s Director of Communications and Facilities. Huff said Florida’s toll agency would review the potential for a 2017 increase well after the start of the year, suggesting a decision may be made early in the second quarter of 2017. 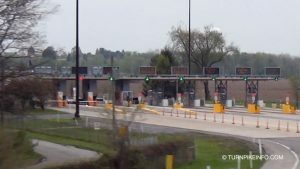 “Our toll rates are evaluated in the Spring, for possible implementation in the Summer,” Huff wrote TurnpikeInfo.com. “Best to check back in April.” Florida typically raises rates in July, although there were no increases in 2016. The Indiana Toll Road, pictured above, recently underwent a major resurfacing that finally forced the state’s concession company to raise rates in July of 2016. Some states have already raised rates ahead of the coming new year. 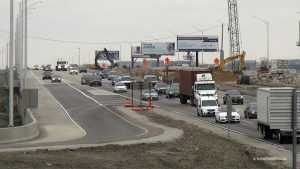 Tolls across Indiana went up July 1, after an announcement by the Indiana Toll Road Concession Company, a private-sector company contracted to run the state’s 157-mile toll highway. 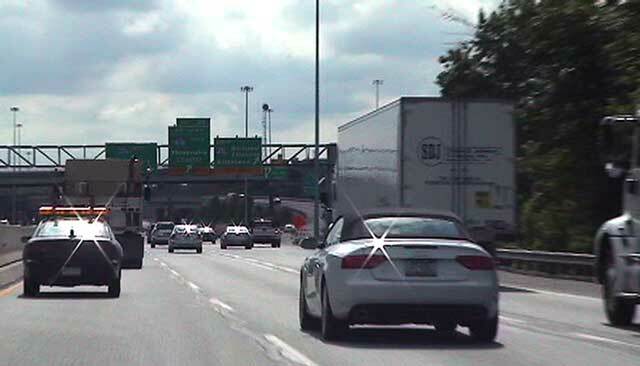 The ITR connects to the Chicago Skyway on the west end and to the Ohio Turnpike at the east gate. The ITRCC announced the hike only two months before it officially took effect. In Massachusetts, the residents and visitors traveling the Massachusetts Turnpike were introduced to new tolls on October 28, 2016, along with a new all-electronic toll system that no longer accepts cash. The Mass Pike, as it is known colloquially, connects to the New York State Thruway on the west end of the state, and to Boston and Logan International Airport in the east. Neither the New Jersey Turnpike nor the Garden State Parkway were due for a toll increase in the coming year, said Thomas Feeney, with the New Jersey Turnpike Authority. In New York, a spokeswoman at the New York State Thruway press office said Governor Andrew Cuomo had frozen future toll increases until after 2020. 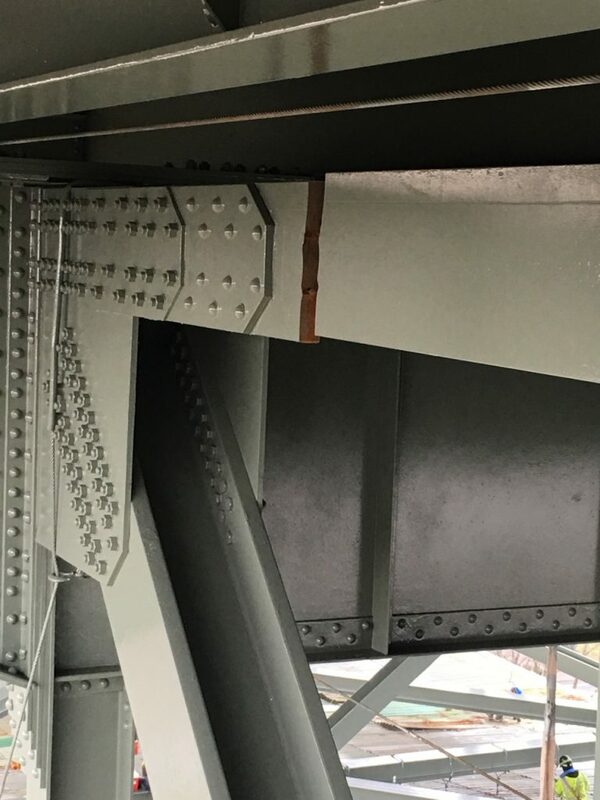 Exit 320 from the Pennsylvania Turnpike to State Road 29, also known as US Highway 202, will be closing overnight Saturday, according to a statement released today by the Pennsylvania Turnpike Commission. The exit is an E-ZPass Only exit. 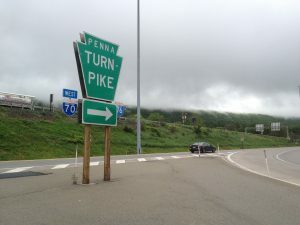 The closure is set to last from 10 p.m. Saturday until 7 a.m. Sunday, but the closure times may change, based upon weather, said Renee Colburn, the PA Turnpike spokesperson. In her written statement, Colburn said the closure is necessary to repair and upgrade electronic tolling equipment. Message boards will direct drivers who would normally want to utilize the exit. Authorities are advising travelers driving westbound to use the Valley Forge exit, which is exit 326. Eastbound travelers are being advised to use the Downingtown exit, at mile marker 312. Alternatively, either exit may be used for drivers traveling in either direction. Please reference the Pennsylvania Turnpike map directory for a full list of exits near to SR 29. The cost of driving the Pennsylvania Turnpike will be increasing again when tolls are raised on January 5, 2014. 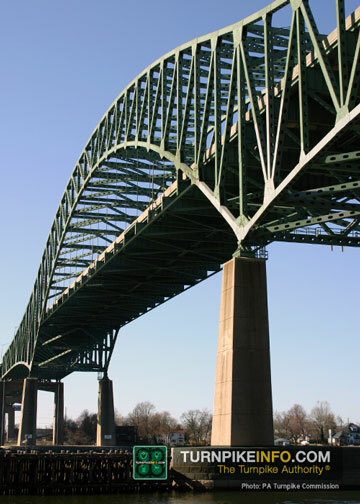 Tolls have gone up annually on the Penna Turnpike, in recent years, to help pay for roadway renovations, expansions and a massive service plaza upgrade program that is winding down in 2014. Download a copy of the new toll rates here (PDF). Drivers on the Pennsylvania Turnpike are about to be hit with another annual price increase, and for cash customers, the increases are even higher than last year. 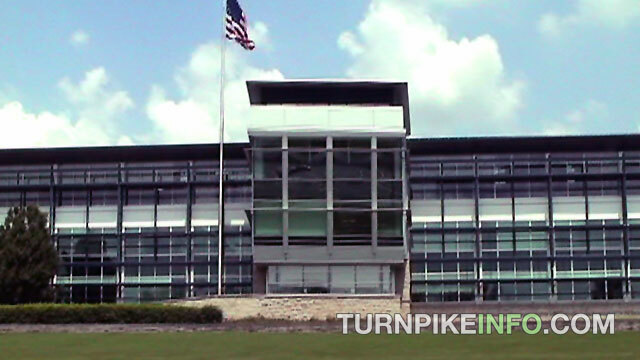 The rate hikes will hit cash customers hardest, as the average cash rate will surge by about 12%, according to the Pennsylvania Turnpike Commission, which announced the rate increase during the peak of the summer driving season. The increase was approved in mid July. The PTC has been pushing more people to buy the electronic tolling device, E-ZPass, citing a lower cost of operation. 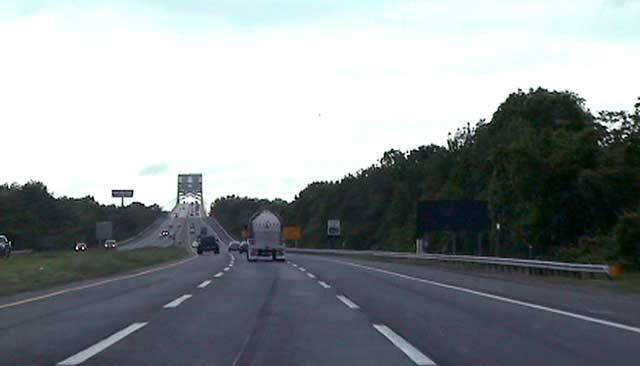 Providing staff for toll booths is significantly reduced with the E-ZPass, and overall toll collection is anywhere from one-fifth to only one-tenth the cost of having to collect cash tolls, according to the PTC’s estimates. In fact, the 2014 cash price increase is 20% higher than 2013, while the E-ZPass rates are going up by the same percentage. In fact, E-ZPass rates will only increase by about 2% on January 5, as opposed to the 12% for cash tolls. For short-distance travelers, the increase may not be little more than an irritation. The PTC reports the average cash toll on the Pennsylvania Turnpike is about $4.49, as opposed to $2.92 using the E-ZPass on the same trip. However, the longer the distance traveled, the greater the pinch on the wallet. 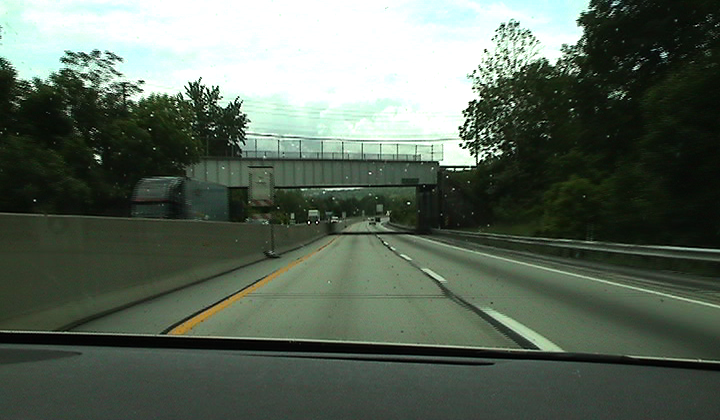 A traveler driving the full-length of the mainline, from Ohio to New Jersey, currently pays $39.15 in cash tolls, versus $30.77 for E-ZPass users. And those are only the lower rates, for passenger cars. Trucks coming into Pennsylvania will be even costlier for operators, as higher-weight and more axles add significantly to toll costs, particularly for long-distance haulers. 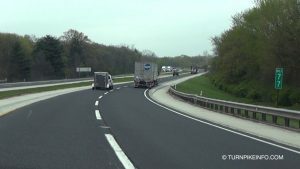 With such a dramatic price increase in the cash toll rate, the coming differential will certainly be felt for both commuters and long-distance travelers. However, it is truckers who will really be hard hit by the rate increase. Currently, a 5-axle truck hauling about 35,000 pounds of freight will incur $121.80 in cash tolls; after January 5, that figure will increase to $136.40. E-ZPass prices will be higher, but the rate will only go from the current $96.03 to $97.95. And the bigger the truck or heavier the load, the higher the price will be. 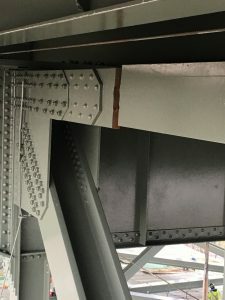 Tolls on the Pennsylvania Turnpike can run into the thousands of dollars for a trucker paying cash, and the 2014 price increase will ruther exacerbate those costs. In fact, the falling cost of diesel fuel will be lost in Pennsylvania, primarily offset by the coming turnpike toll increase. The PTC has not announced whether it will continue raising rates on an annual basis and in perpetuity. However, regular drivers on Pennyslvania’s Turnpike and Northeast Extension have become accustomed to paying a new toll with the new year. For 2014, however, the rate increase comes a day earlier than it did in 2013. The Pennsylvania Turnpike Commission news release, announcing the toll increases, may be downloaded here. Truckers and bus drivers must now use the left lane through the twin tunnels on the Pennsylvania Turnpike, until further notice. 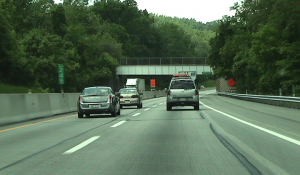 The Pennsylvania Turnpike Commission issued it’s alert January 2, 2013 in which it restricted commercial traffic to the left lanes between mile markers 195 and 202. The restriction currently affects only the eastbound travel lanes. 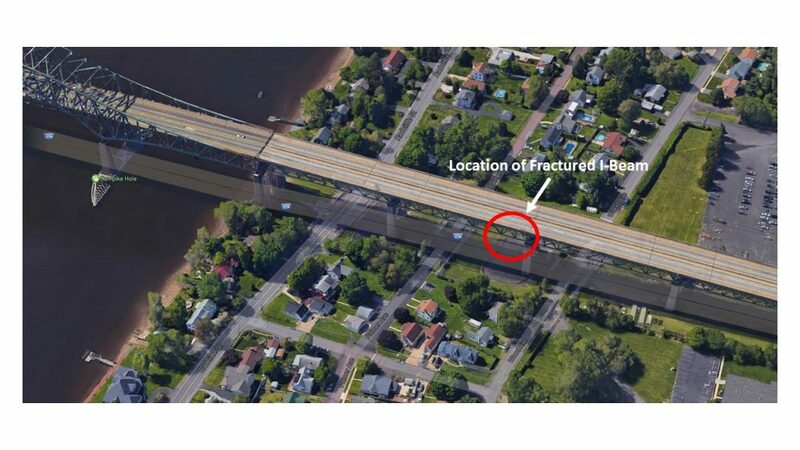 The lane restrictions will remain in effect indefinitely; there is no word from PennDOT or the Pennsylvania Turnpike Commission of whether the westbound lanes may also be affected. 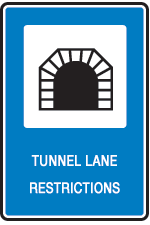 The right lane of travel will remain open for regular cars and pick-up trucks, as well as other non-commercial traffic traveling through the tunnels. This restriction is near the Blue Mountain Exit of the Pennsylvania Turnpike. Drivers are asked to carefully monitor highway radio at 1640 AM. Additional updates are being sent to news media, including TurnpikeInfo.com, regarding these lane restrictions.